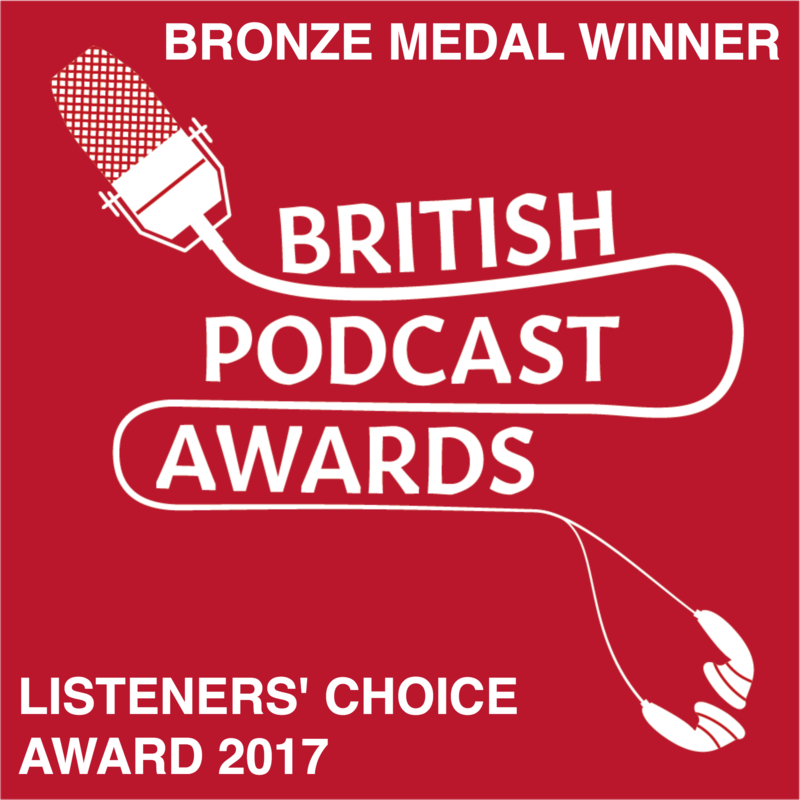 This is another ‘quick’ podcast to let you know that I’m on holiday for a couple of weeks, and also to give you some inspiration for your entries my competition, called “Your English Podcast”. 1. I’m going on holiday so I will be away from teacherluke.co.uk for a while. This means I might not be able to respond to comments or messages, and there won’t be any uploads for a while. I think you have enough new material to keep you busy until I get back, right? I’ll be back in a couple of weeks. All the details of the competition are in episode 200. 1. Who are you? Tell us about yourself – where are you from? What do you do? What are you doing right now? What’s going on around you as you record your message? 2. 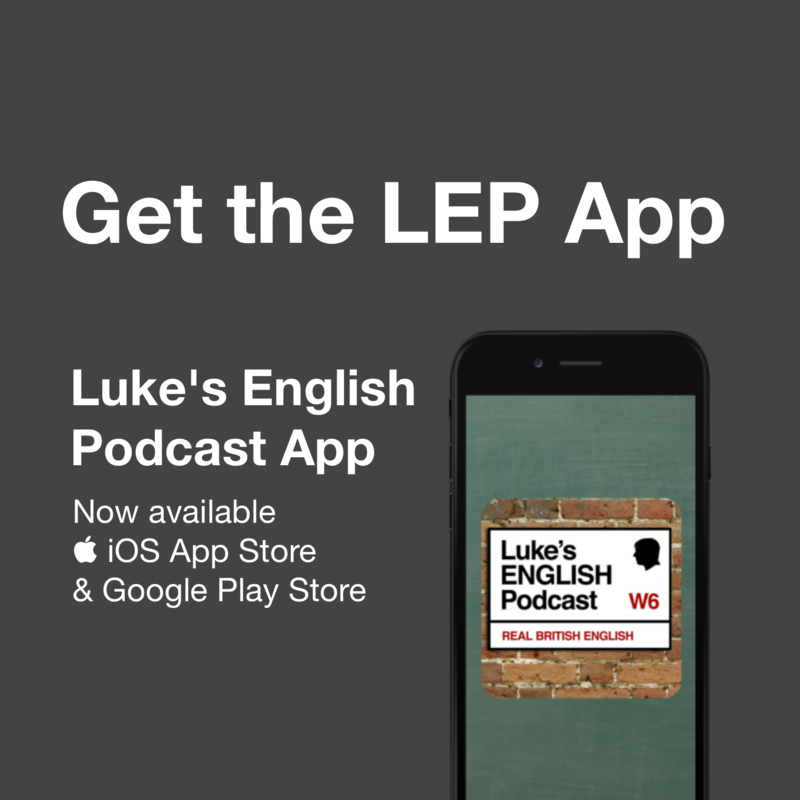 How did you discover Luke’s English Podcast? 3. 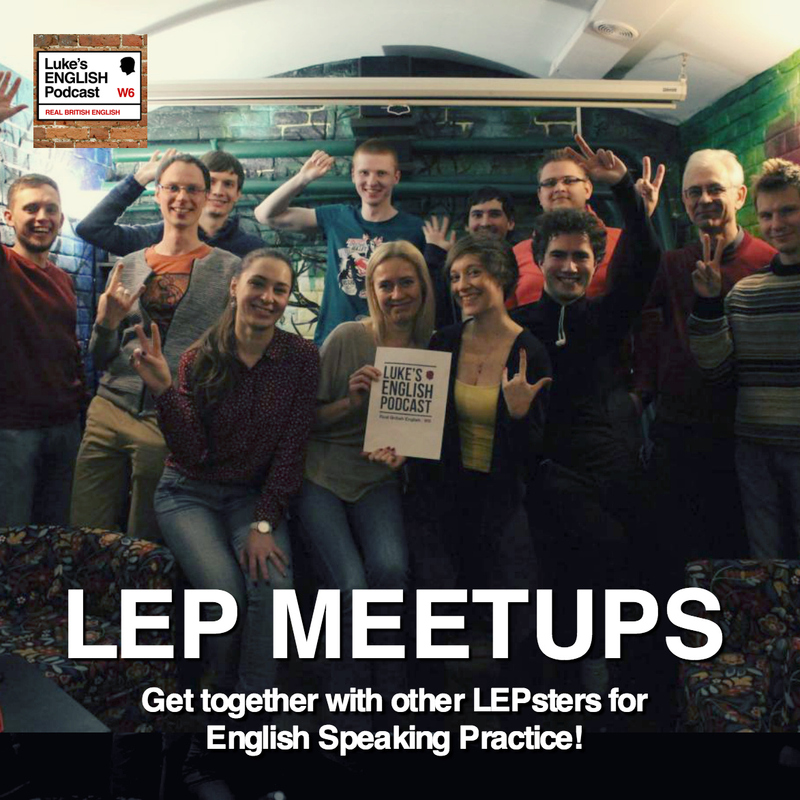 What do you like about LEP? Why do you listen to it? 4. 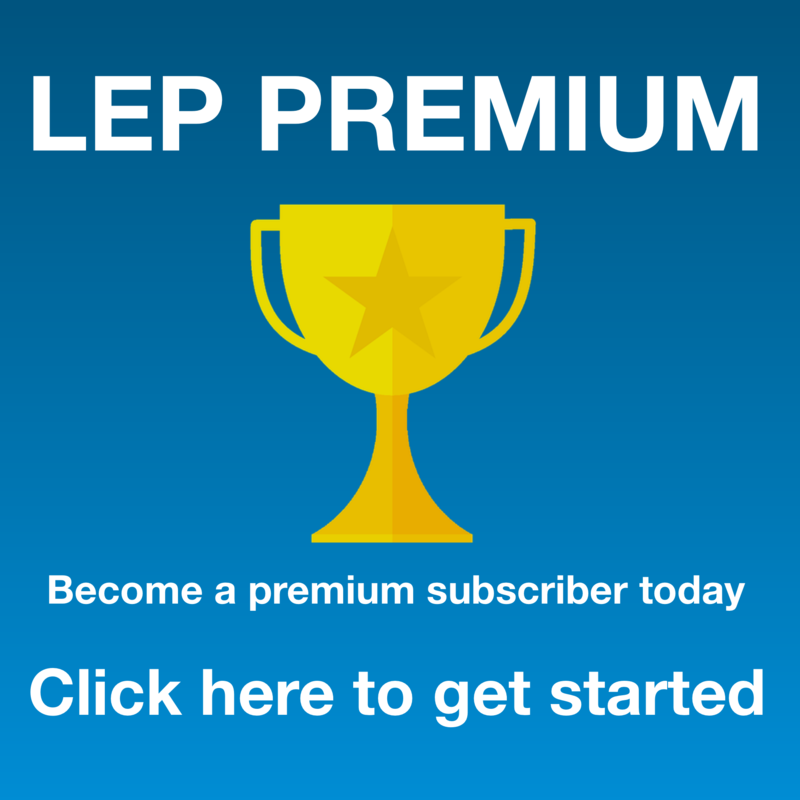 What have you learned from LEP? 5. If you were Luke from LEP, what episode would you record? 6. How do you like to improve your English? Can you give us some tips? 7. What do you find most difficult about learning English? 8. When do you normally listen to LEP? Where do you listen? 9. What’s your favourite episode of LEP? Why do you like that one? 10. What’s your least favourite episode? WHY? 11. If you could ask Luke any question, what would it be? 12. If Luke could interview anyone on the podcast, who would you like him to interview, and why? 13. 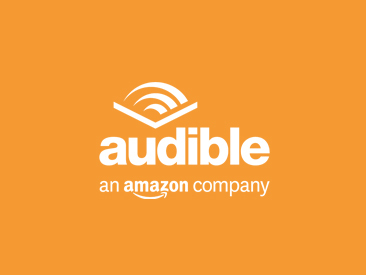 Think of an episode of the podcast – can you respond to it in some way? 14. Tell us about your country, or the place that you’re living in at the moment. What’s going on there? What do you think of it? 15. What’s the best film you’ve ever seen? Why do you like it so much? 16. What kind of music do you like? Do you have a favourite band or song? Tell us about it. 17. If you won £15 million on the lottery, what would you do with the money? 18. What’s your favourite food? Is it a healthy food? How often do you eat it? 19. 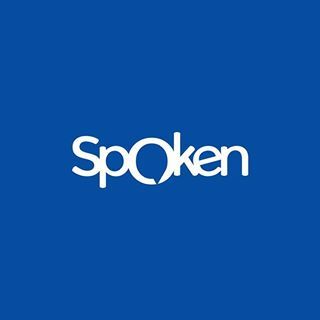 If you could speak perfect English, what would you do? 20. If you could have any hairstyle what would you have? Would you have an afro? 21. Would you cut off one your toes for a million pounds? What would you be prepared to do for a million pounds? 22. Would you get a tattoo on your face for a million pounds? 23. Do you think computer games are cool or sad? 24. Have you ever lived in another country, away from your home? Where did you live? How was the experience for you? 25. Have you ever been to the UK? How was it? What were the good and bad things for you? 24. Are you a geek? Why? 25. Have you ever been in a dangerous situation? Tell us about it? 26. Have you ever done a bungee jump? Would you like to do one? 27. Have you ever seen a ghost? 28. How about a UFO, or just something really weird like that? 29. If you could play any musical instrument, which one would you play? 30. If you could be a famous person, who would you be? 31. If there was a movie made about your life, which actor would play you? 31. If you saw a mouse in your house, what would you do? Would you kill it or set it free? 34. If you could change one thing about the world, what would you change? 35. Do you believe in love at first sight? 36. Do you understand the British sense of humour? 37. What do you think of British weather? What’s the weather like in your country? 38. What do you think of the government in your country? 39. If Superman and Spiderman had a fight, who would win? 40. If Iron Man and Batman had a fight, who would win? 41. Who’s the best – men or women? Why? 42. Can you drive? Are you a good driver? Have you passed your driving test? How many times did you take the test? Is it a difficult test? 43. What is your favourite drink? 44. Are you a tea person or a coffee person? 45. What do you prefer – swimming in the sea or swimming in a swimming pool? 46. Do you like football? Why/why not? Who is your favourite team? 47. What is better – British English or American English? 48. Which culture is better – American culture or Chinese culture? 49. Do you think we should be spending money on space travel or not? 50. Have you got any children? Do you want to have children? How many children would you like to have? 51. Which special power would you prefer – being able to fly, or being able to read people’s minds? 52. Would you like to live forever? 53. If you could marry a celebrity, who would you marry? 54. Have you ever eaten fish and chips? What do you think of it? 55. If you found a bag with £200 in it, what would you do with it? 56. Which accent would you like to have? Scottish? Welsh? Cockney? The Queen’s English? American? Australian? or just your own? 58. Who would you prefer to meet – Sherlock Holmes or James Bond? 59. What is the best book you’ve ever read? Tell us about it. 60. If you could design your own house, what would it be like? or , pick an episode of Luke’s English Podcast and give us your comments on it. 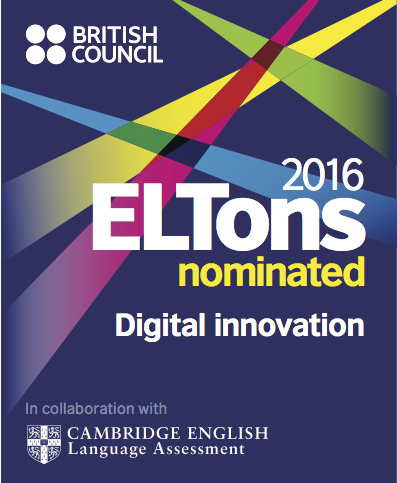 This entry was posted in Competition, Hello, Podcast Information on August 8, 2014 by Luke Thompson.